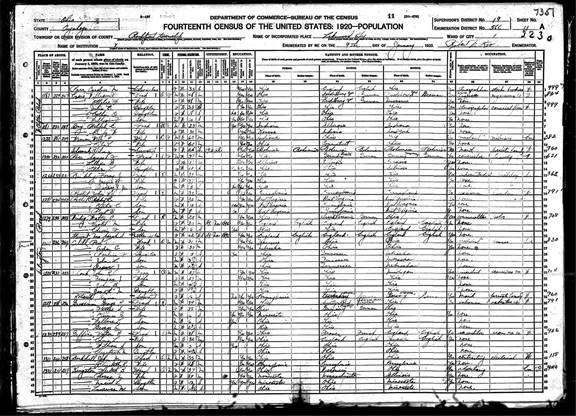 Description: The US Federal Census has become a staple of genealogical research in the United States. 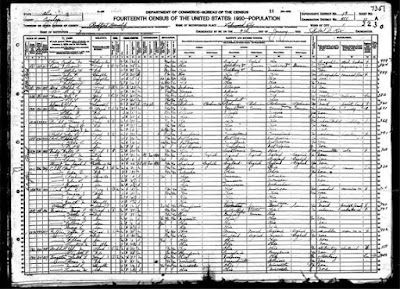 Using the census most effectively, however, requires understanding that there are good, bad, and truly ugly aspects of this record. Most are related to the type, quality or quantity of information recorded, but there are also some major pros and cons of the existence of the record. Recognizing the possible pitfalls and highpoints will allow a researcher to use the record to best advantage. 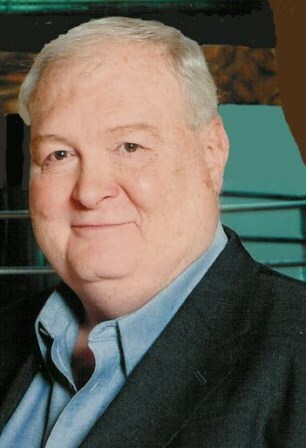 Gary M. Smith is President, Genealogical Speakers Guild (GSG) and Second Vice President and National Conference Coordinator, International Society of Family History Writers and Editors (ISFHWE). He was a founding member, Great Lakes Chapter, Association of Professional Genealogists (APG), and served as lay librarian at the Westlake (OH) Family History Center for more than 20 years. He has written for numerous genealogical publications and enjoys speaking at conferences around the country (and at sea). After a career in teaching and marketing, he now dedicates his time to genealogy, speaking, writing, and researching for himself and others. Recording and Handout Available to ISGS Members: For ISGS members who cannot attend the live webinar on December 8th, a recording of the webinar, along with the handout, will be made available in the Members Section of the ISGS website at http://ilgensoc.org/members.php. If you're not already a member of ISGS, visit Join ISGS! at http://ilgensoc.org/cpage.php?pt=8 for more information. pread the Word: Forward this email onto your friends and colleagues, post the information to social media sites and/or your blog/website, or print out a few copies of our webinar flyer to hand out at your local society meetings. The flyer can be accessed at http://bit.ly/isgs2016webinarbrochure. The 2015 and 2016 ISGS Webinar Series are Sponsored by FamilySearch (http://familysearch.org).